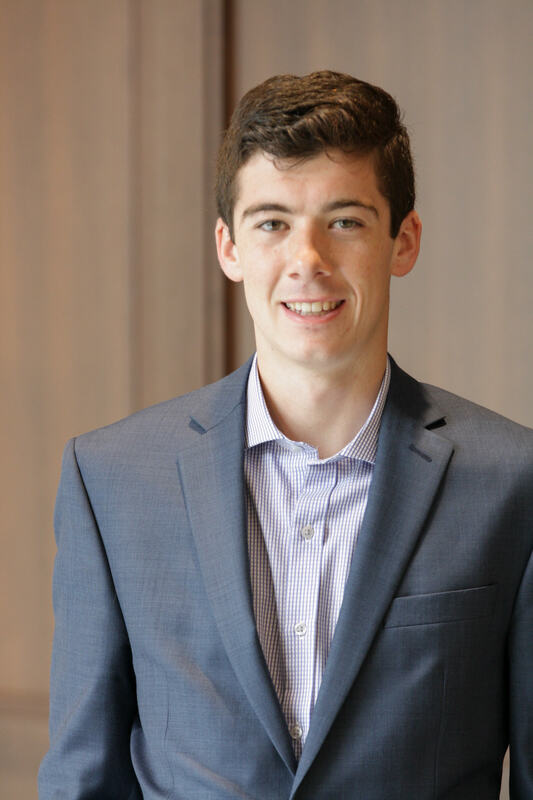 Belmont junior Kirk Bado has taken Belmont’s mission to “engage and transform the world” to the State Capitol this semester, recently earning special commendation from the Senate. Kirk, a politics and public law major, is interning for Senator Ken Yager from Tennessee’s 12th district. Sen. Yager took note of Kirk’s work and filed a Senate Resolution honoring him for his contributions not only to the Belmont community but to the state. During his presentation on the Senate floor session, the senator detailed how Kirk created and presented a proposal for a substantial grant for a town in his district. Combining skills he learned from the classroom and his internship, Kirk was able to secure the funds necessary for the town on his own. “The presentation for Oliver Springs was a great culmination of everything I learned from presenting in my political science classes and learning how the state works here,” Kirk said. “I’m very thankful for Senator Yager’s appreciation, Dr. Vaughn May for preparing me for this and for Belmont for allowing me this opportunity,” Kirk said.